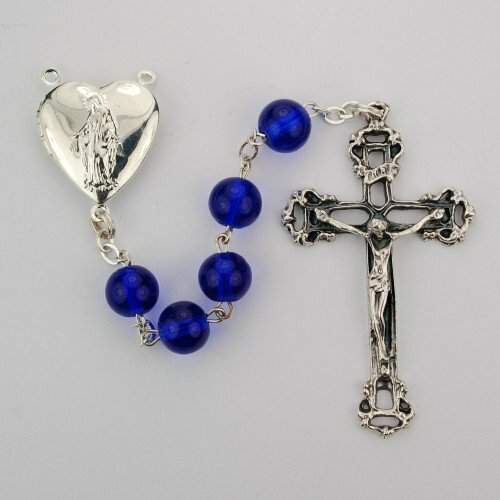 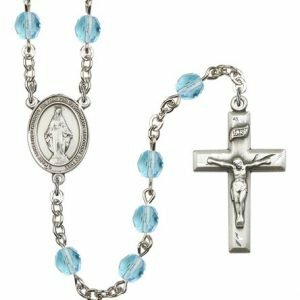 This distinctive Miraculous Medal Rosary has large, 8mm royal blue beads. 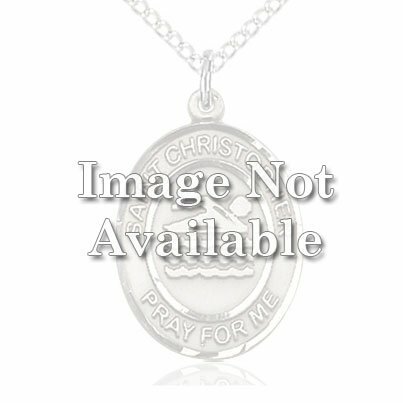 The center is a heart shaped locket with Our Lady of Grace etched on the front and a full color image of her on one side of the interior with a space for your personal photo on the other. 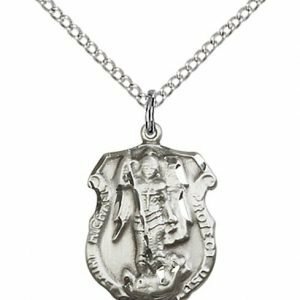 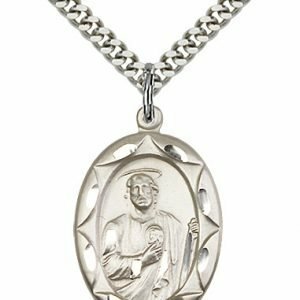 A unique and special way to keep a loved one or special intention close to your heart as you pray. 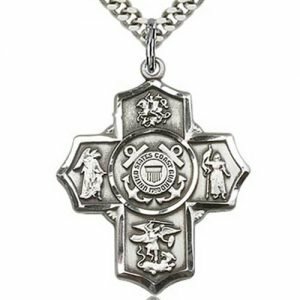 The crucifix has cut through detailing and measures 2 1/4″ long. 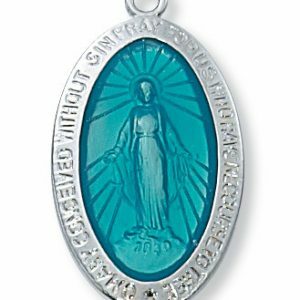 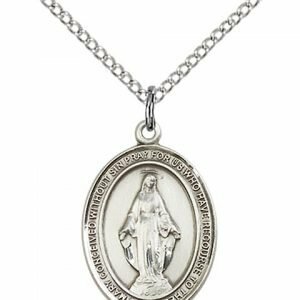 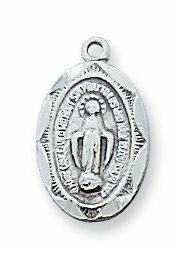 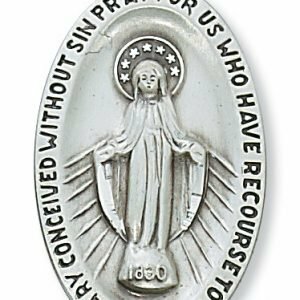 A beautiful Miraculous Medal Rosary that makes a lovely gift for a godparent or sponsor with a photo of the special person on one side.